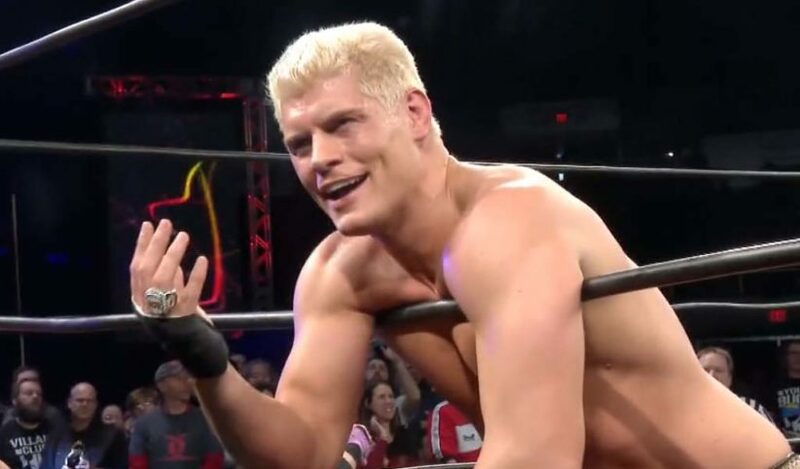 In a tweet responding to another message, former ROH and NWA champion Cody said that he will not be part of the historic ROH/NJPW show at Madison Square Garden on the eve of WrestleMania. 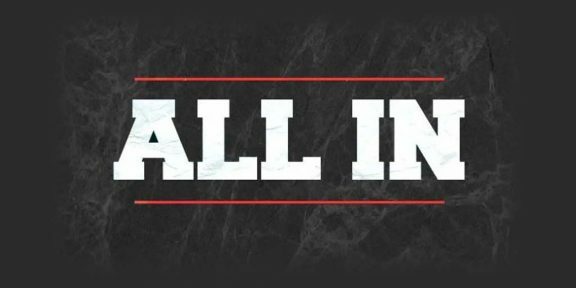 Cody’s deal with ROH expires in January and the future remains uncertain as he and fellow wrestlers The Young Bucks, Kenny Omega, and Hangman Page have committed to sticking together wherever they go next. Cody even hinted at another WWE run a few weeks ago saying he and his friends could end up anywhere. 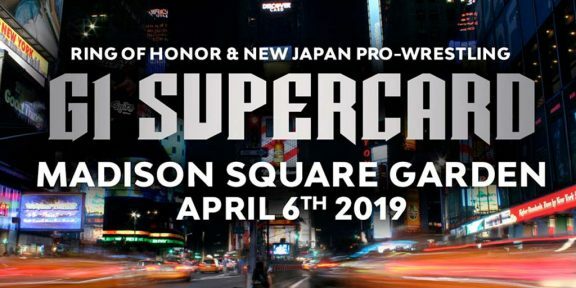 ROH and NJPW will be running the SuperCard show from MSG becoming the first ones to run a wrestling show from The Garden which does not carry the WWE banner in over half a century.